Create Your CSV – Create a .CSV file with all your product informations, you can download the sample .CSV and full CSV Description. 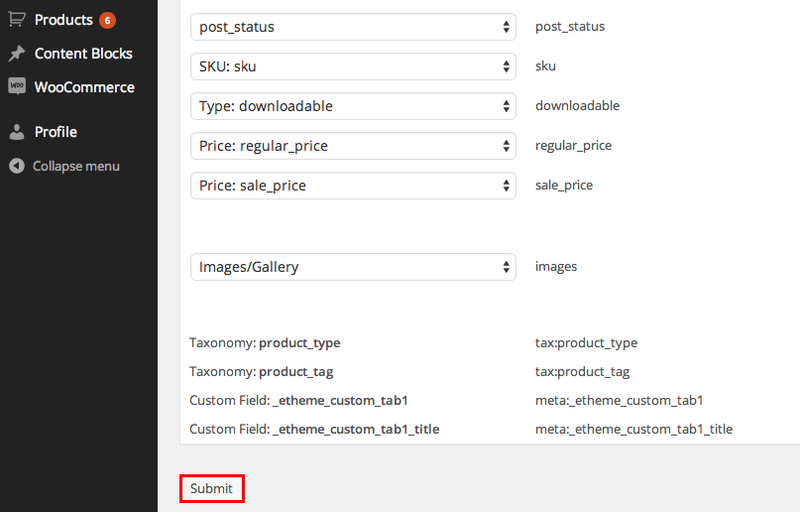 Ensure that everything are mapped to the correct field then click “Submit” to start uploading, this will take you a couple of minutes. Do Not Leave the Page until it’s successfully uploaded. 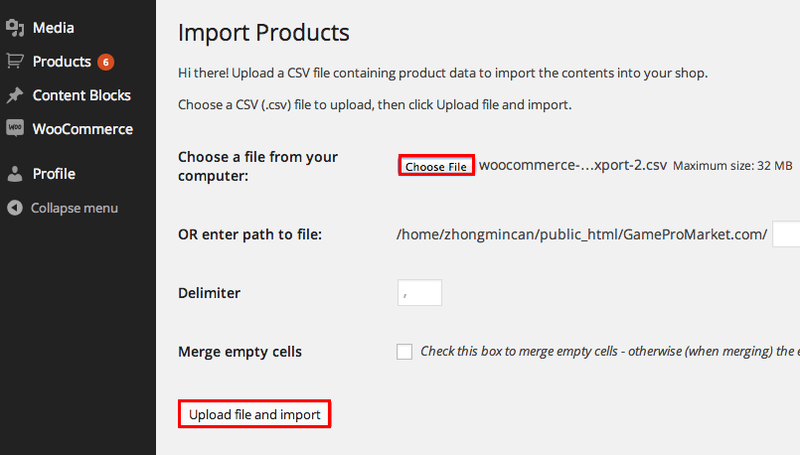 Upload Your Downloadable File – Once you’ve successfully uploaded the .CSV file, all your products should be already in your product library and you are ready to upload your downloadable file manually on each product edit page. Make sure all your product informations are correct then click “Save Draft” to save your updates. 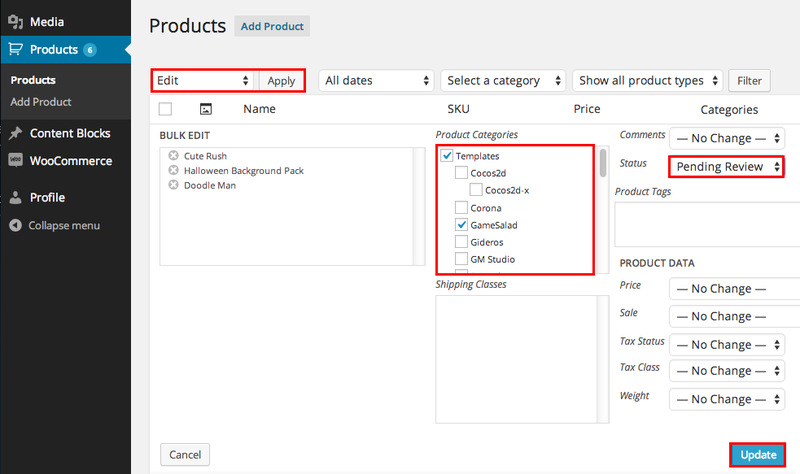 Bulk Manage Your Product Category – From your product library select all product that you’re going to update, choose “Edit” and click “Apply” from the left conner of library, you can bulk edit your product categories and change the status to “Pending Review” and when you’re happy, click “Update” to submit your products for Review.